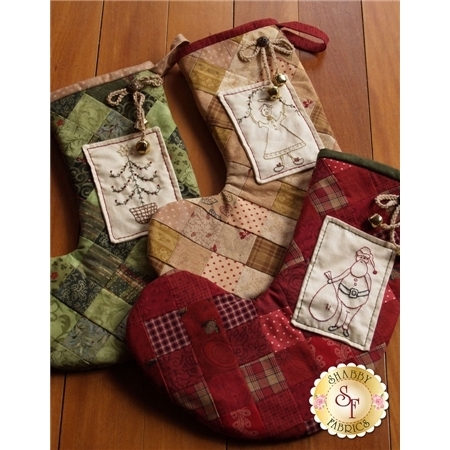 These adorably festive stockings will look great across your mantle this holiday season! Instructions and diagrams included. 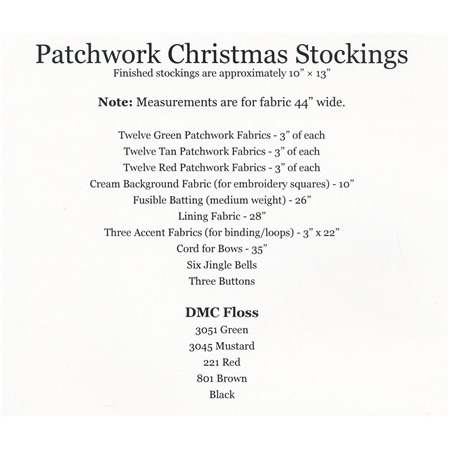 Finished stockings are approximately 10" x 13".